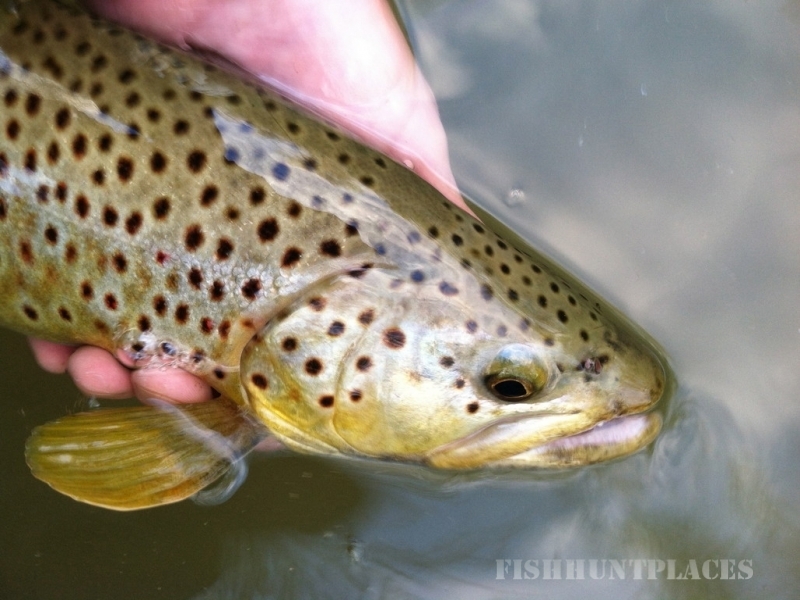 A chance encounter here in Mansfield with a fly fishing guide from the southeast US led to the inevitable discussion of the trout fishing available on the Clear Fork. 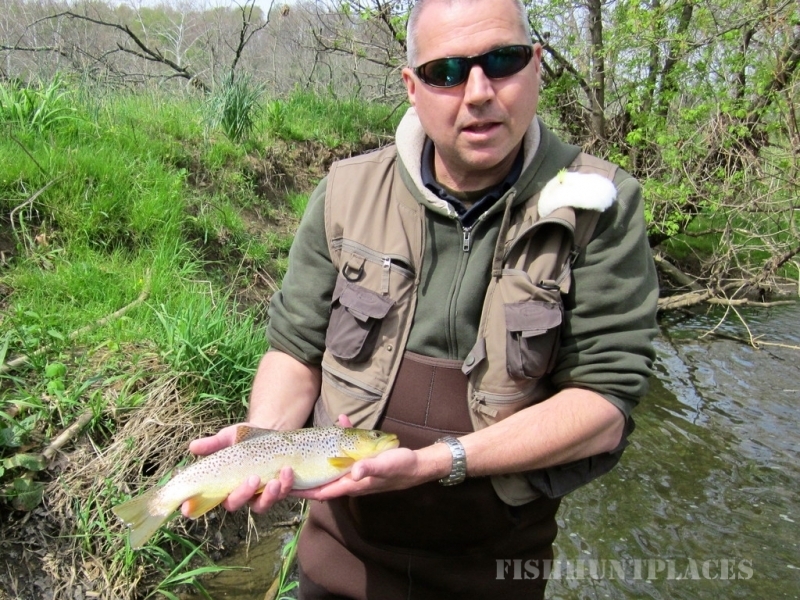 A few days and a couple hundred fishing stories later, the discussion led to the considering of the possibility of starting a fly fishing guide service here on the Clear Fork. I enjoy fishing the river at every available opportunity. It is truly one of my greatest passions. The thrill of reading the water, choosing a fly (that I made), presenting it and being rewarded by the tug at the end of the fly line is an experience that never grows tiresome to me. 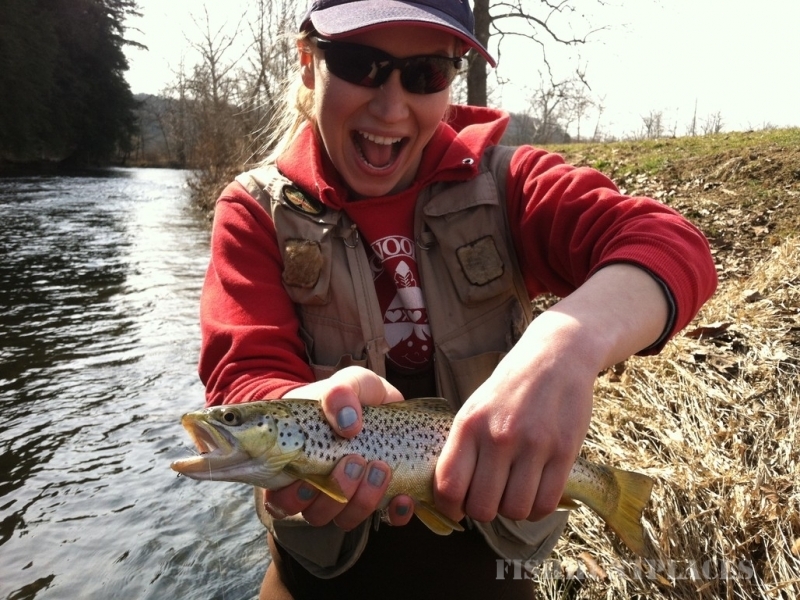 I meet other fly fishermen (and women) out on the river after the same thing, their intent focus on the task at hand giving an external indication of the true excitement and passion within. There are times when I see that passion turn into frustration when something isn't quite right and the elusive trout ignores their offering. I enjoy offering assistance if asked (and sometimes even when I'm not asked) to help the angler get the fish to take the fly. I do this because I know that inside most every person on the river is the same passion I have. There is a reward in helping another angler hook a trout .......... as long as it is released to hopefully be caught again, having grown some in both size and wisdom.